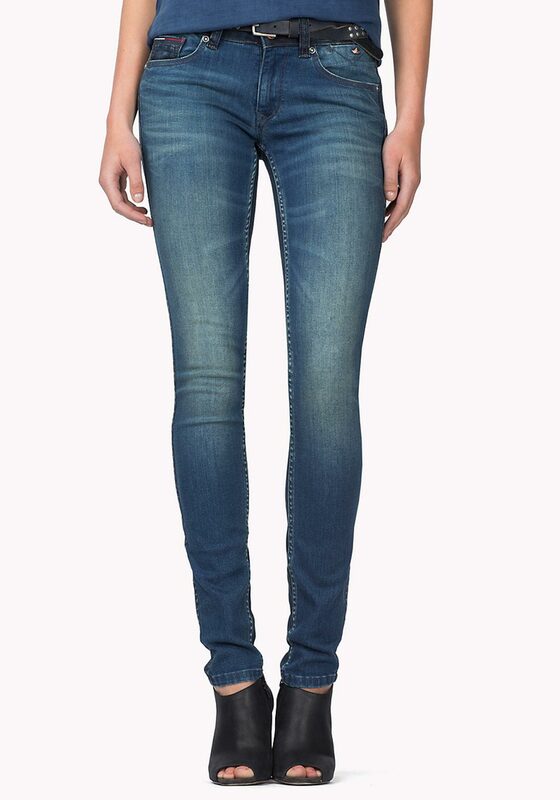 A stunning pair of Sophie skinny jeans from Tommy Hilfiger in dark denim. 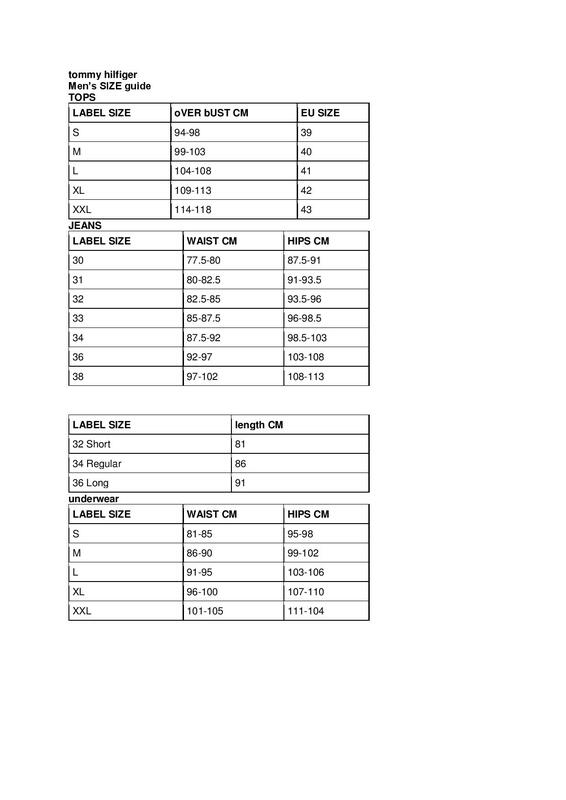 A gorgeous pair with a regular fit, midrise and skinny leg. 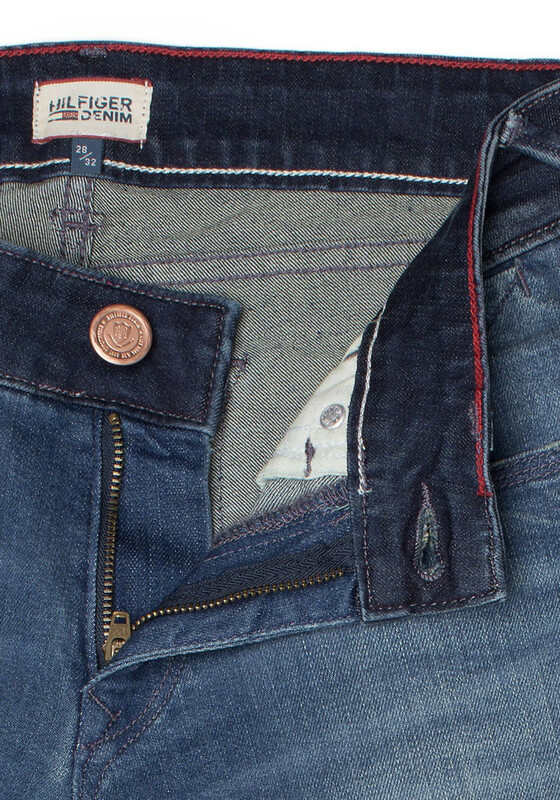 They have a darker denim on the back with whisker and stone wash detail to the front. 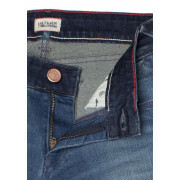 They have the classic five pockets with Hilfiger flag embroidery on the front, back with a Tommy rear tag. 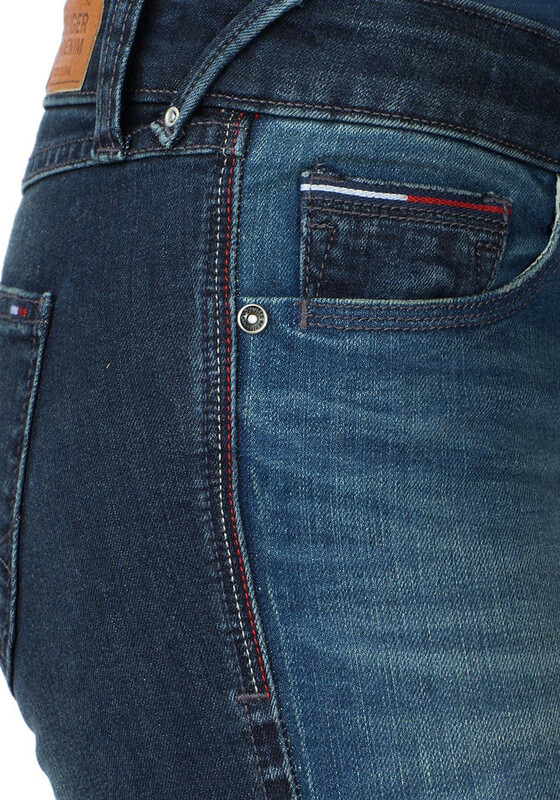 They have a bronze top button and stud on the front pocket. A flattering pair that will look so dressy for nights out.